Even the best commercial flooring solutions won’t get you the best results if you don’t maintain them properly. Consider developing a scheduled maintenance programme to get the best out of your commercial flooring. 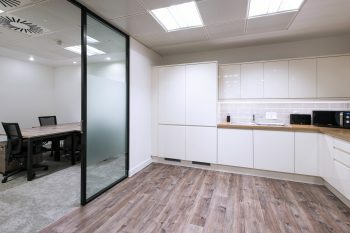 When considering your options for new commercial flooring for your place of work, a scheduled maintenance programme might not be your first thought. But it is a very important consideration that you should factor in for a number of reasons. 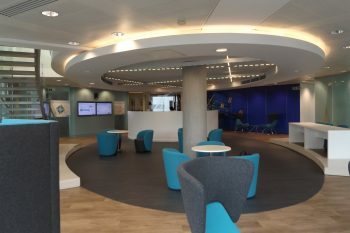 Fundamentally, well-maintained commercial flooring facilitates a healthy, productive working environment. It also presents a positive image to your customers and saves you a considerable amount of money in the long term. 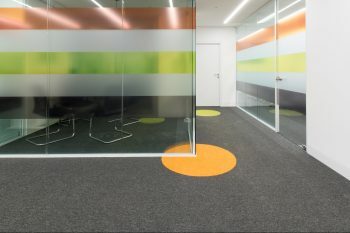 Your company is investing a significant amount of money, time and resources into a new flooring solution. It is therefore essential that you do all you can to protect your investment and give it long-term viability. The longer the lifespan of your facility’s commercial flooring solution, the more money you save that can be used for other things. Installing new flooring too frequently can take up a lot of time and money for businesses who neglect the maintenance of their flooring. In the majority of situations, many operations in your facility will need to be put on hold while flooring installation takes place. With the removal of furniture, the old flooring, and the airing out process to consider, the space will be rendered unusable. Good maintenance of your flooring will prevent you having to undergo unnecessary replacements over time. When flooring isn’t properly maintained, problems develop like uneven surfaces and even buckling sections. These issues may escape your notice, but a commercial flooring maintenance specialist certainly would. 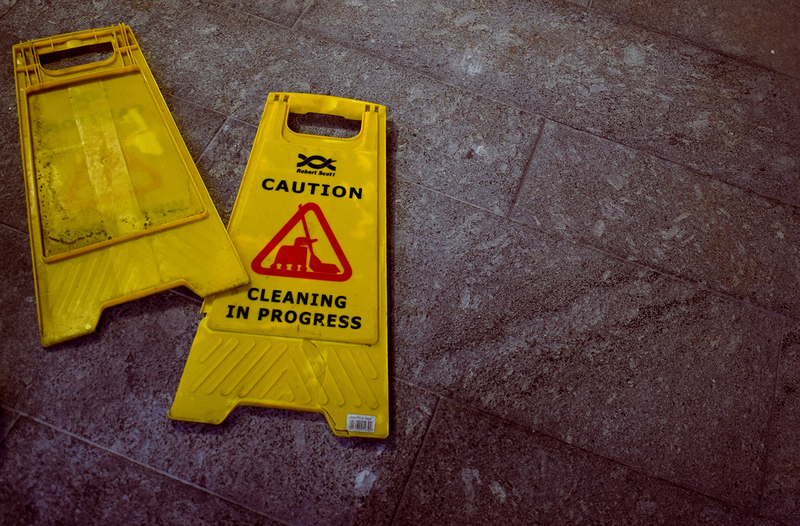 Slip/trip hazards can be minimised through good maintenance of your flooring, and you can’t put a price on safety. When commercial flooring is poorly maintained, you may be in violation of building maintenance and/or health codes. Through the implementation of scheduled maintenance, you will avoid missing incidents of floor buckling, mould, and other unwanted health code violations. Areas with high foot traffic will inevitably have problems like wear and tear. But by scheduling regular maintenance, you can ensure any scuffs, rips, stains and scratches are repaired or otherwise rectified. Leaving wear and tear unattended can result in an uninspiring ‘run down’ appearance that no company wants to present. Image means everything for business, and the way you present your facility speaks of your brand and aptitude in your industry. We have a number of Flooring Cleaning and Maintenance Guides which include periodic maintenance regimes – they are available on each of our product pages, it is worth downloading the additional guidance when purchasing Duraflor Products it will ensure your Duraflor floor covering keeps its great look for years to come.